A terrific game of Chinese Whispers suggests we may see new, fancier versions of the PS4 and Xbox One this year. 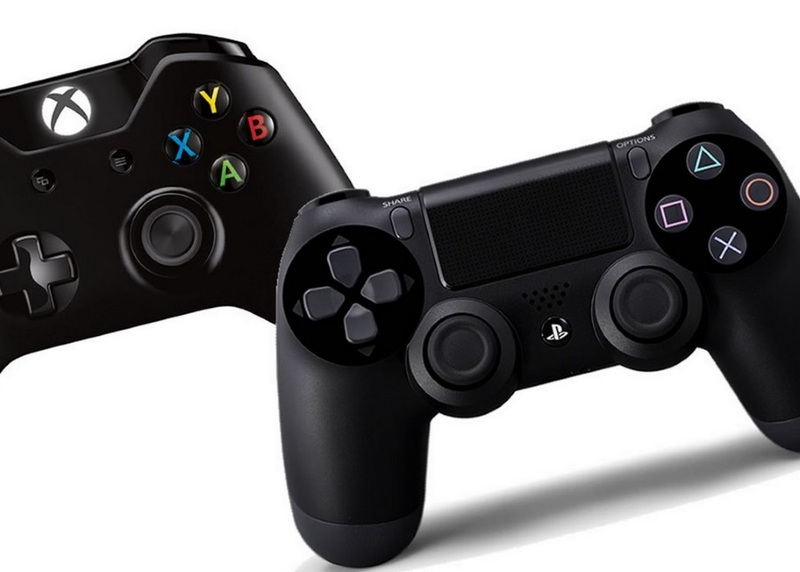 4K-capable PS4 and Xbox One consoles will release in northern autumn, according to rumours that surfaced today. The rumour has an unusual provenance – Forbes reports Netflix believes the hardware revisions are coming. During a CES 2014 press conference reported by the Huffington Post, Netflix chief product officer John Hunt said Sony had “promised” to bring a 4K-capable PS4 hardware revision to market. Netflix has backed away from that comment now, with a representative saying that it can’t speak for Sony’s plans. However, according to Forbes, the representative said that Hunt “believes that when both the PS4 and Xbox One consoles do their traditional two-year hardware refresh (which would be due around October or November) they will add the necessary components to deliver 4K video playback”. Sony has said in the past that it wants to support 4K, and Microsoft said in response to Netflix’s comments that it’s considering it. 4K support is already available for many high-end PC games, and the master race is pretty pleased with it. Console support may help boost adoption of 4K TVs, although it didn’t work for 3D.